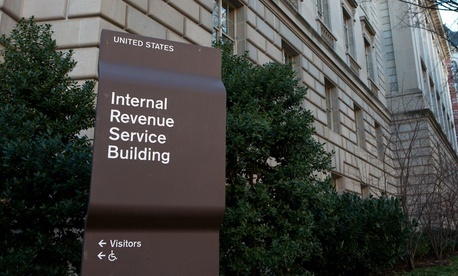 The Internal Revenue Service unit at the center of the political bias controversy over the past two years has made “great strides” in speeding up processing of applications for tax-exempt status, its deputy commissioner said on Thursday. But overall budget cuts have turned the agency into a “self-service store” heavily dependent on taxpayer use of the website IRS.gov, said Donna Hansberry, supervisor of the Tax Exempt/Government Entities Division, in a speech during an American Law Institute program. “Unfortunately, continuous improvement must take place in the face of severe budget restrictions,” she said, as summarized by attorney Paul Streckfus in his exempt-organizations newsletter. Processing of applications from nonprofits has improved since the introduction in July 2014 of simplified Form 1024-EZ, reducing a long-stubborn backlog. The processing delays, which sometimes lasted for months or even years, had prompted charges from conservative groups that they had been targeted. Applications that appear in order now go through the IRS in an average of 15 days, Hansberry said. The typical time is 45 days if the agency must contact the applicant for additional information. The longer Form 1023 is now being processed in an average of 100 days, she added, and satisfaction rates among applicants have soared from 44 percent to 77 percent.